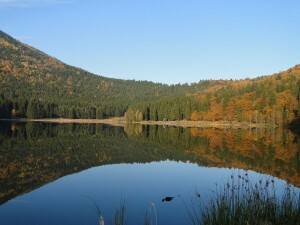 The Mohos raised bog is a protected area of national interest. 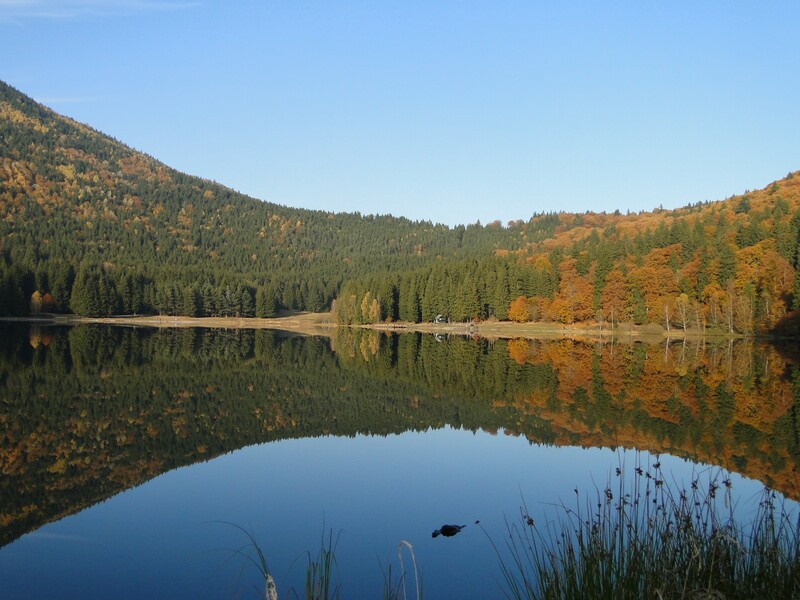 The nature reserve is located into a volcanic crater, immediately near Lake Saint Anne. The protected area has 240 ha of which swamp represents 80 hectares, being an oligotrophic swamp. The reserve is situated at an altitude of 1050 m. Besides the fact that the swamp is located in a volcanic crater, here we find one of the few carnivorous plants in Romania: Drosera, commonly known as the sundews.